More information coming soon; please check back. Too often at large national trade shows, many of your customers can’t find the time to meet with you or they were not able to attend. 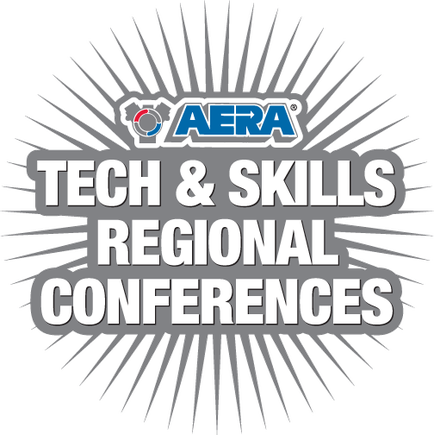 AERA has decided to help by teaming up with a regional host to offer these opportunities in different parts of our country. This makes it easier for engine builders and rebuilders to attend a conference with the vendors they do business with. All AERA members, as well as non-member shops from that specific region of the country, will be invited. AERA and the host will be inviting all potential attendees. AERA is inviting you to display at these conferences and hopefully you will realize the benefits of the more intimate setting. Each vendor will be supplied a 6-ft. table to display their products and literature.